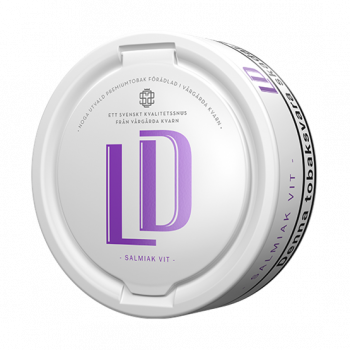 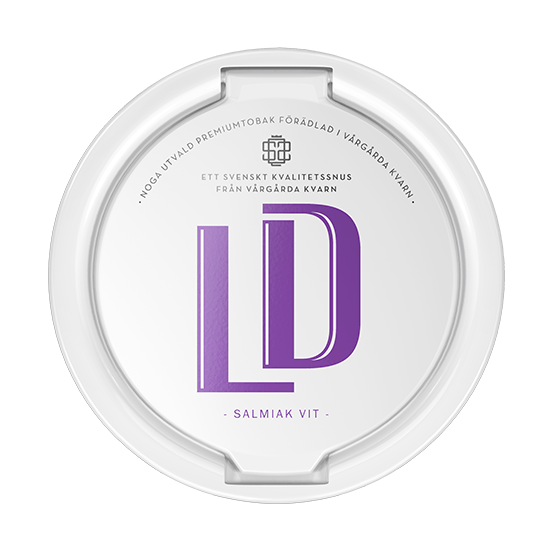 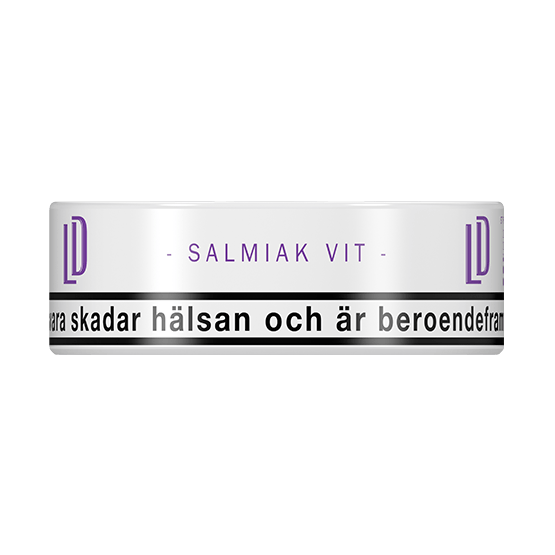 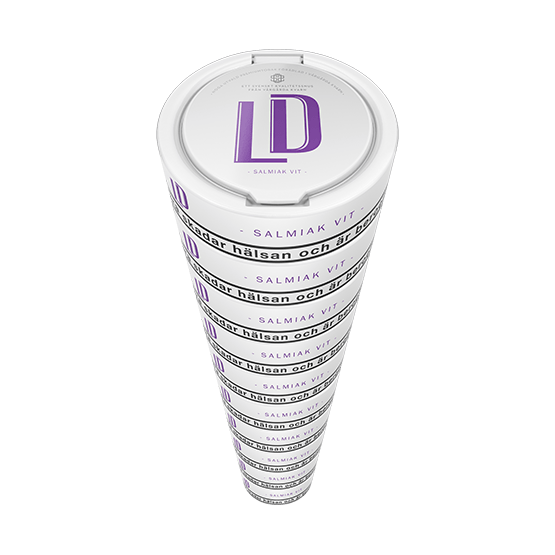 LD Salmiak White Portion is a snus with mild tobacco flavor. 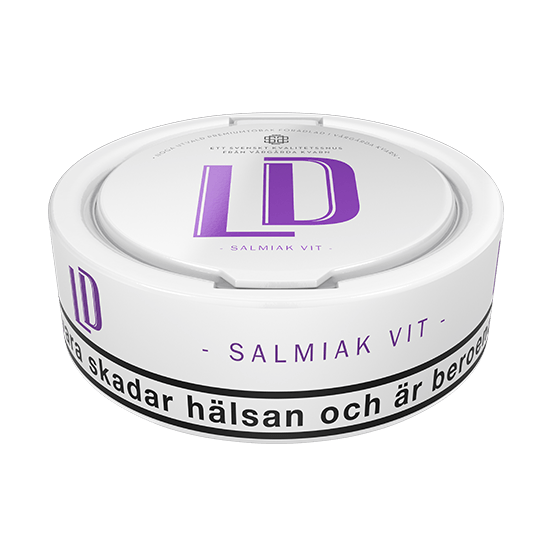 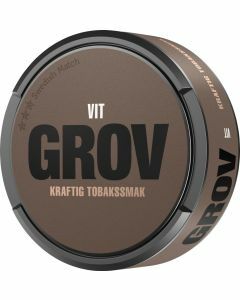 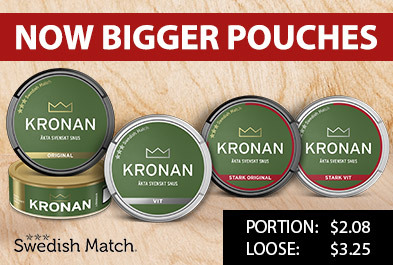 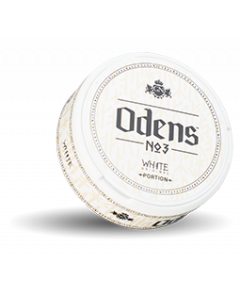 This snus has also been seasoned with salmiak and can appeal to those who like salt liquorice. LD Salmiak White Portion is produced by Nordic Snus.